Anyone can couple faith with the word of God, and the best life that we can live, is when we follow the word of God! 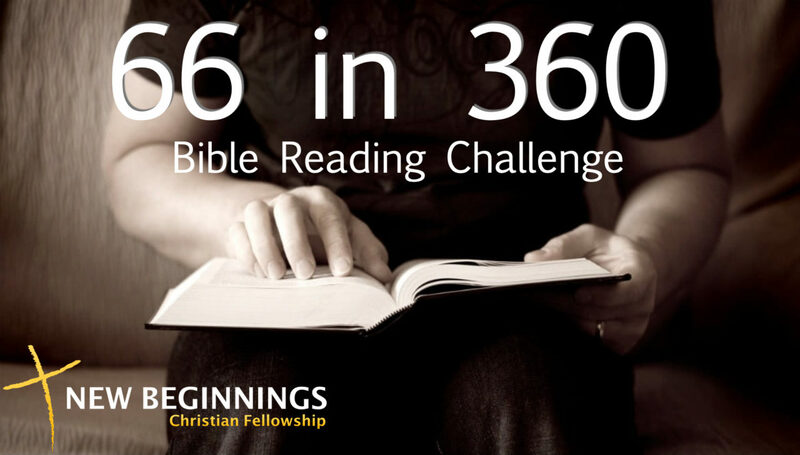 Today Pastor David Crespo starts a new bible study titled “66 in 360” a challenge presented to us to read all 66 books of the Bible in 360 days! 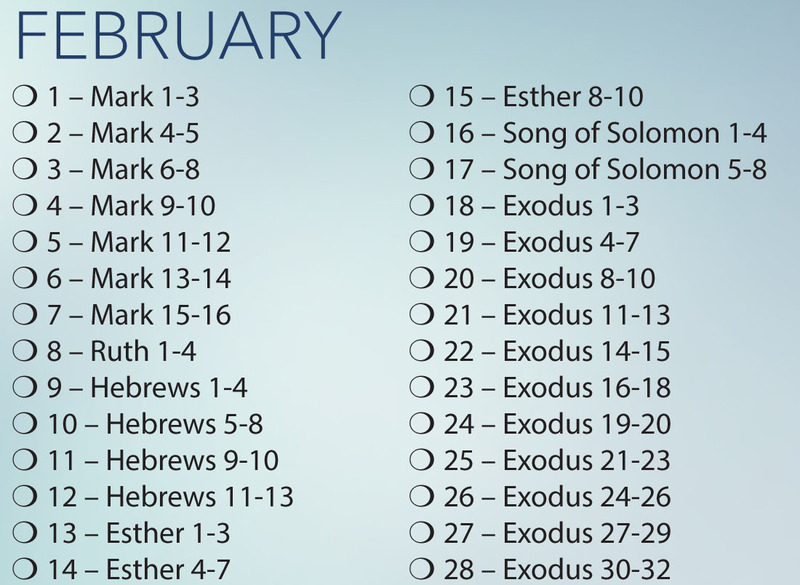 The Bible read in one year! 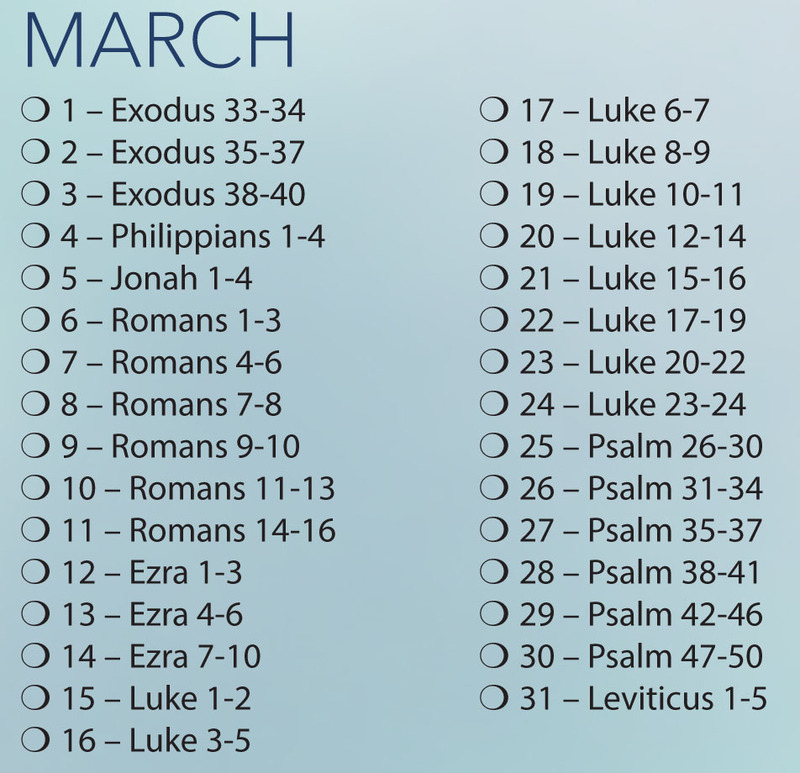 We join Pastor David and turn to God’s word and learn more! Let’s listen in!